Some call it a lifestyle event, others an arts festival. We prefer to just call it genius. Life is Beautiful has been raining into Vegas every Fall since 2013, and each year has gotten bigger and better. If your Autumn plans include a trip to Sin City, book it now, before the expected tens of thousands other music fans do. 4 stages rotate the incredible music that provides the soundtrack for this festival, but you are also exposed to unique and amazing art and food. And then there is the “Ideas” stage, where the most influential minds that shape our world come out and share their thoughts and opinions in an open format. There is no other event in the world where this type of free thought and sharing is being expressed. Life is Beautiful takes over 18 blocks downtown for 3 days, setting up 4 distinct stages to showcase the various acts and performers. The festival begins on the 23rd of September and runs through the 25th. You have to act fast to be a part of Life is Beautiful – 2016. Reserve a room before the prices rocket out of control. Take into account getting to and from the event each day, and try your best to book something downtown. You’ll also need your 3 day pass, which can be anywhere from $265 to $2,495, depending on what type of VIP you want to be. Seems steep, but keep in mind that this is 3 days, and dozens of performances you are buying into. 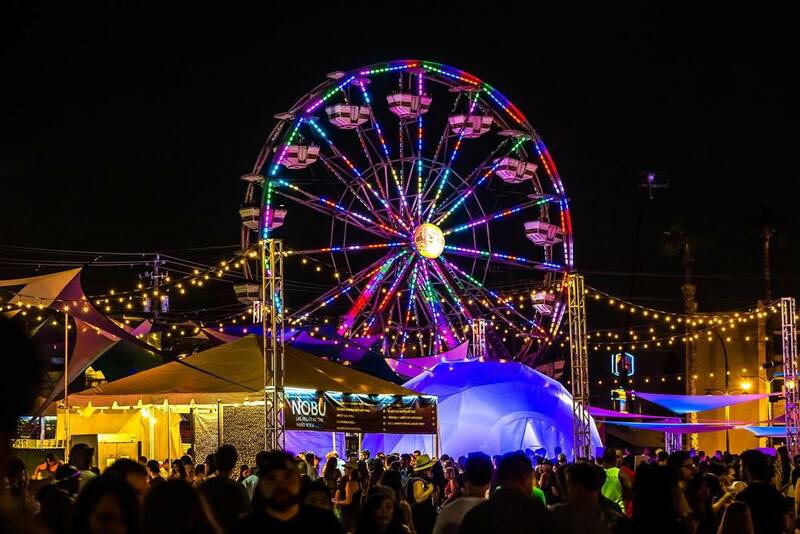 Life is Beautiful has quickly turned into one of the city’s most anticipated events. This unique festival brings together music, food, art and ideas, to give you an experience you’ll want to relive over and over again.